In August 2016, Piper Samuels was diagnosed with metastatic Ewing sarcoma, a form of bone and soft tissue cancer that effects approximately 200 children each year in the United States. 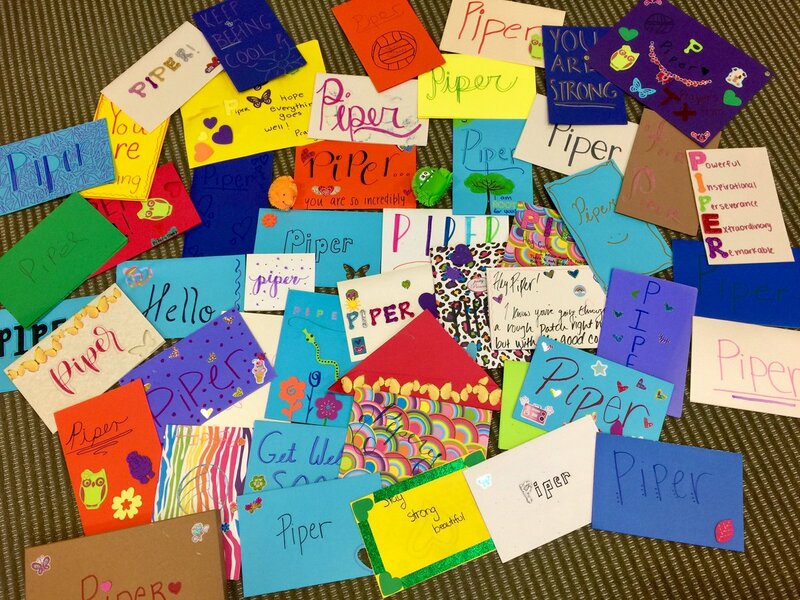 Piper fought bravely and fiercely, always with dignity, grace, and her remarkable smile. Unfortunately, she passed away on August 13, 2017, just 12 months after diagnosis. She is the reason the Samuels family decided they must continue her fight. 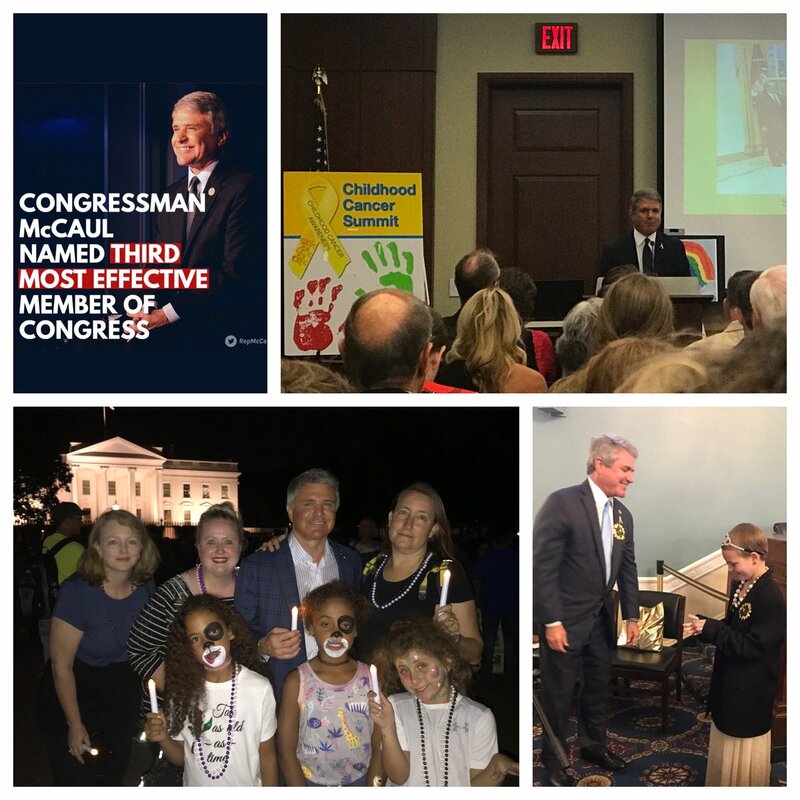 In partnership with 1 Million 4 Anna Foundation, Piper's Legacy was created to honor their beautiful angel by promoting awareness and raising funds to fight Ewing sarcoma. In 2017 and 2018, Piper's Legacy raised $50,000 and $70,000, respectively, to fund the promising Ewing sarcoma reserach being conducted at The University of Texas Southwestern Medical Center. Our goal is to contribute at least another $50,000 in 2019 and every year thereafter until we eradicate this disease. Thank you for your support and for keeping Piper's family in your prayers. If you would like the honoree or honoree's family to be notified of your donation, please be sure to include their email address.